The Zoning Board of Appeals this morning approved a proposal to replace the shuttered James's Gate at McBride and South streets with an 11-condo building. Read more. Boston Police are investigating an armed-robbery attempt at the Alfa gas station at Washington and South streets tonight by three men who apparently fled on foot when a Boston officer arrived on scene. Read more. Around 7:30 a.m., Chris found himself stuck behind this collision at Bussey and South streets in the Arboretum. The Globe reports a bus monitor was taken to the hospital for observation and that the one student on board was uninjured. 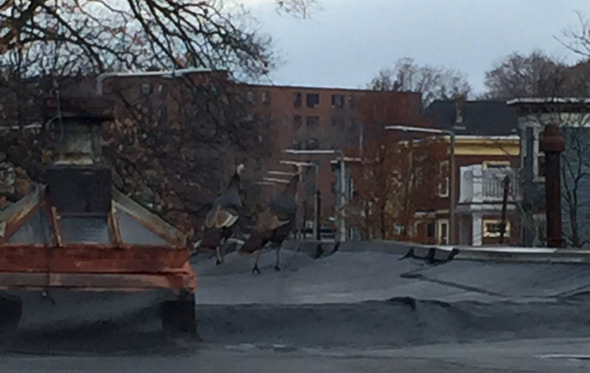 Matt Fede spotted these Thanksgiving leftovers this morning on the roof of Arborway Motors on South Street, near the Arborway in Jamaica Plain. Steph gives us our first look at South Street's newest insurance cat. You may recall the previous insurance cat, Ivy, died last month. Pita seekers know to head over to Washington Street for the new Droubi Bros.
Vinfen, a social-services agency, plans to move a Brookline "clubhouse" that provides day services for people recovering from mental illness - including an arts-based program - into the former Droubi Bros. space on South Street. Read more. Jamaica Plain News reports a group of residents has begun working on the idea of a co-op bar in the retail space proposed for a a five-story residential building where James's Gate used to be. Jamaica Plain News has a rendering of the proposed mixed-use building that would replace the restaurant, which closed last September. In an apparent homage to the place, the developer is proposing to call the new building the Gate. 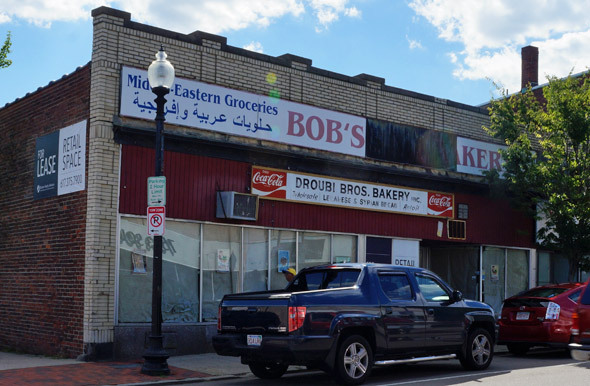 The Boston Licensing Board decides tomorrow whether to let Fiore's Bakery, 55 South St., stay open until 10 p.m. so it can begin offering what owner Charlie Fiore called "low-key" dinners. Read more. 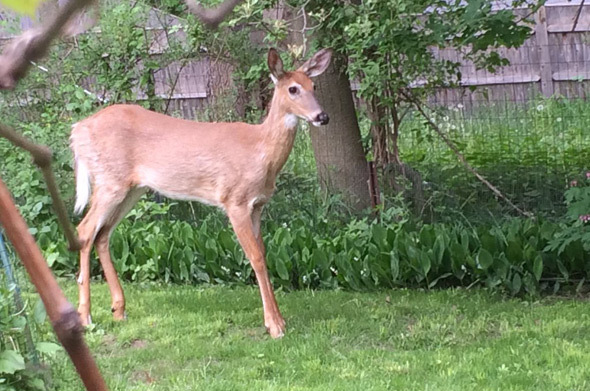 Have you herd about the deer that wandered through people's yards in Roslindale today? Mark Smith didn't have to hoof it very far to see this deer this morning: It was in his backyard on South Street along the Peters Hill side of the Arboretum. Arboretum snow globe. See it larger. 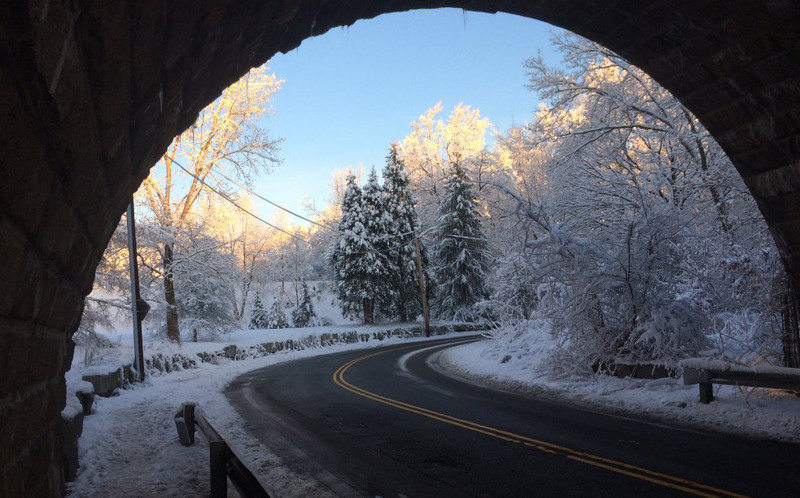 Mark Smith gazed at the Arnold Arboretum from under the South Street train bridge in Roslindale at first light this morning. 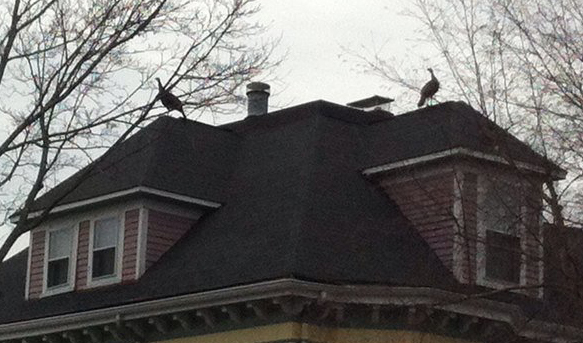 Laura Kollett spotted these two turkeys this morning atop a house on South Street in Roslindale, near the train station. Meanwhile, Jeff Sullivan shows us a more grounded turkey, in a parking lot off Truman Parkway and Fairmount Avenue in Hyde Park: Read more. UPDATE: Power returned at 3:10 p.m.
An overnight Eversource power shutdown along South Street near Fallon Field was supposed to end at 11 a.m. As of 3 p.m., residents were still without power and now wondering what happens to all the food in their refrigerators and freezers. Boston Police report drug-unit officers seized 96 grams of heroin, 67 grams of fentanyl and $187,675 in cash in a raid yesterday at 90 South St. Read more. AA Market, open for two months at 138 South St., is seeking a license to sell beer and wine. 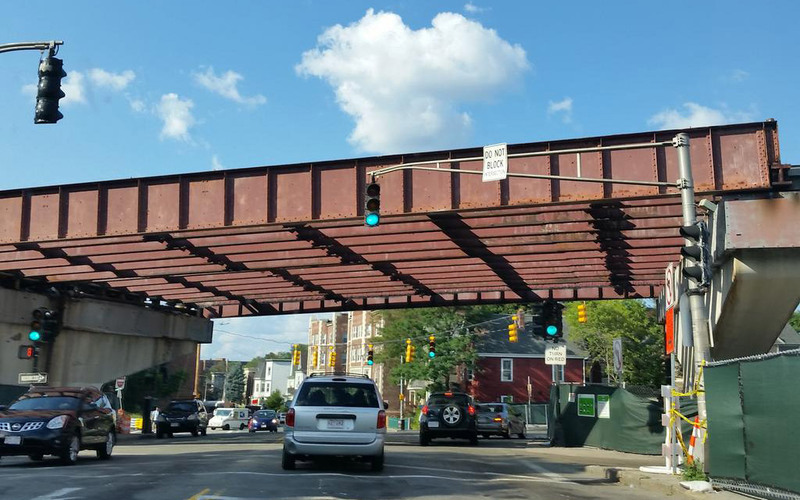 Owner Marcia Peguero Mojica today asked the Boston Licensing Board today to defer acting on her request until after she makes her her case to the Jamaica Plain Neighborhood Council at a Sept. 8 meeting. Read more. Clay Harper shows us the last full span still up on what used to be the Casey Overpass in Forest Hills, over South Street. Rob Halpin noticed this sign taped to the window of the old Harvest Co-op on South Street today. Around 9:40 p.m. near Jamaica Street, although he may have been stabbed closer to the Monument. Police are looking for a Hispanic male, about 5'11" and 180 lbs., wearing a silver jacket, who fled towards Forest Hills. 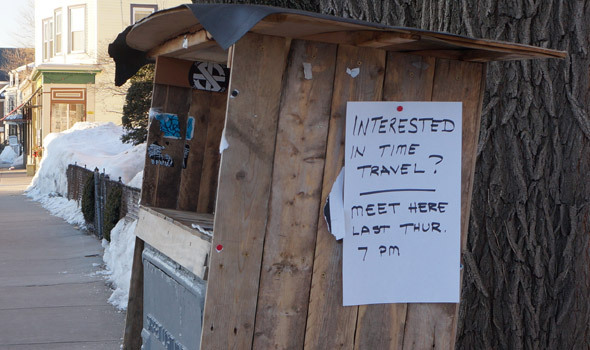 Spotted yesterday on the side of the South Street tiny free library. The Harvest Co-op's lease on its South Street location ends on Feb. 28. 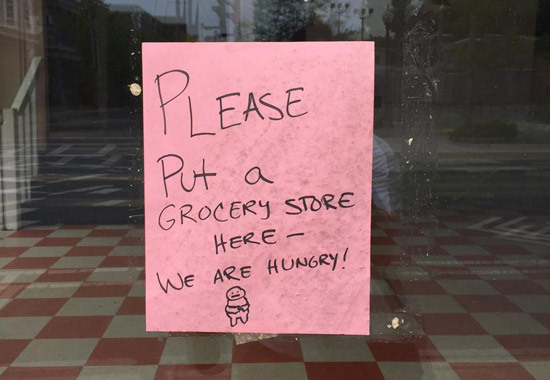 Although board members are continuing to negotiate with their landlord, there's a chance the store could close, forcing members to journey to the newer Harvest on Washington Street on the JP/Roslindale line. The co-op board meets on Jan. 5, starting at 6 p.m., at the Cooperative Artists Institute, 311 Forest Hills St. in JP, with time set aside for members to discuss the potential shutdown.